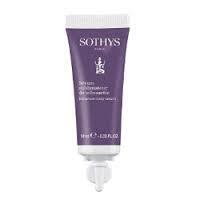 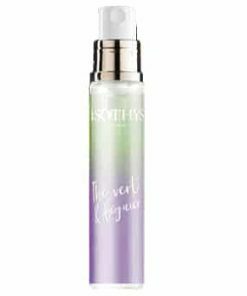 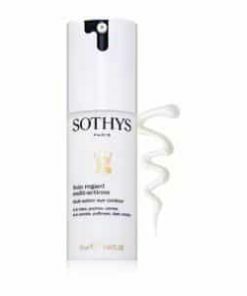 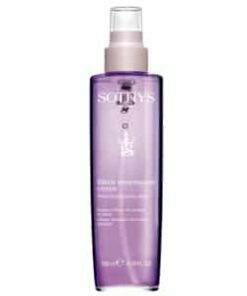 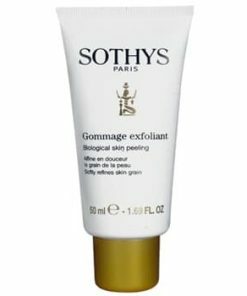 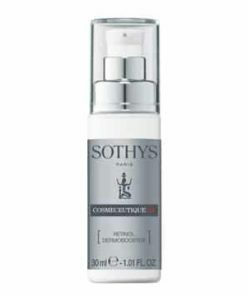 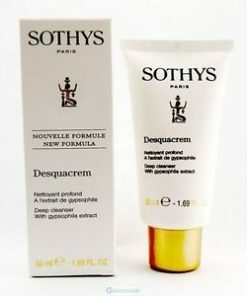 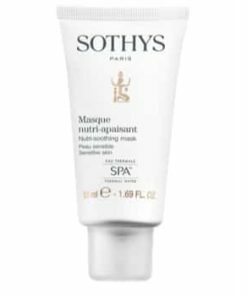 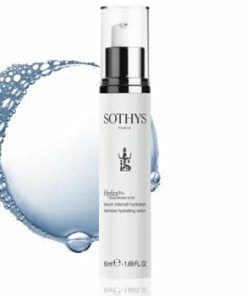 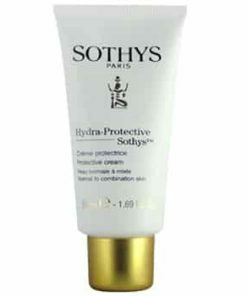 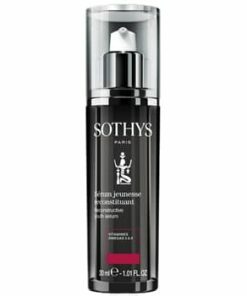 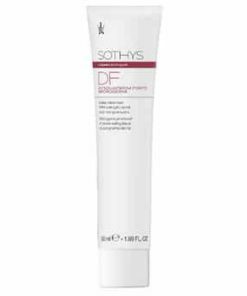 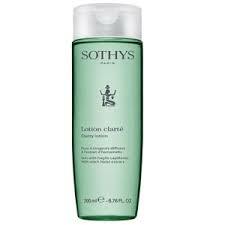 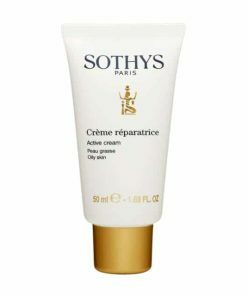 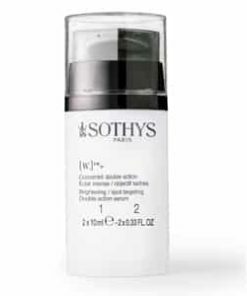 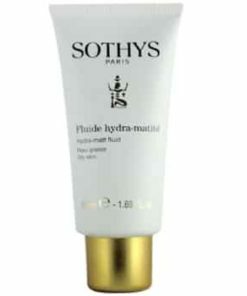 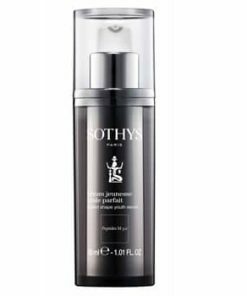 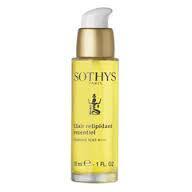 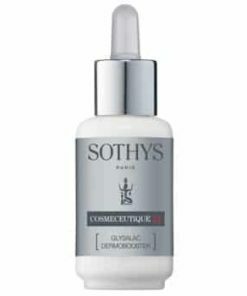 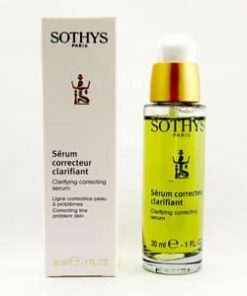 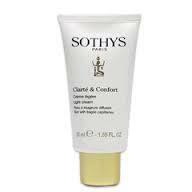 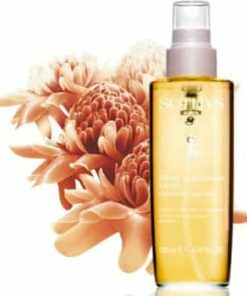 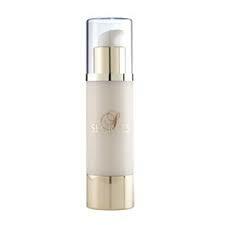 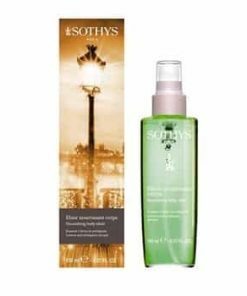 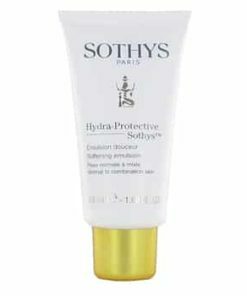 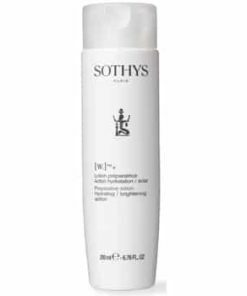 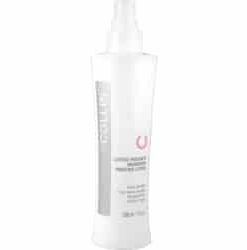 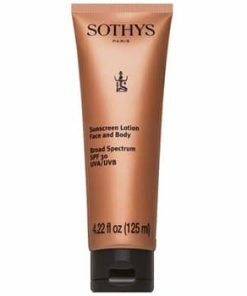 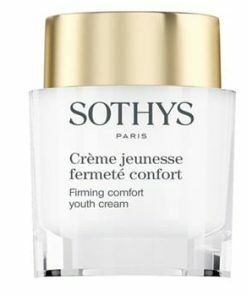 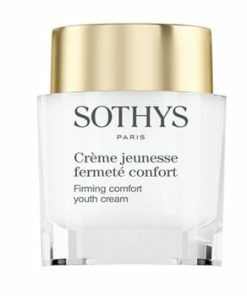 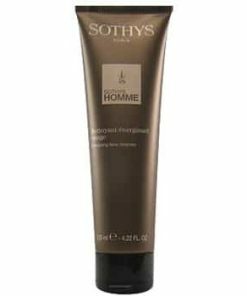 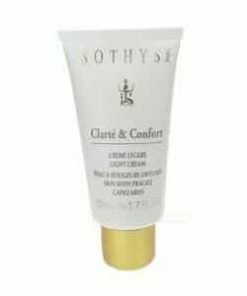 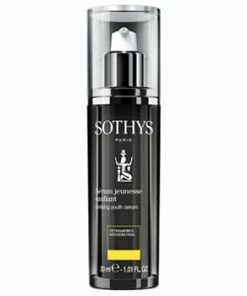 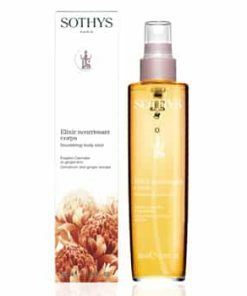 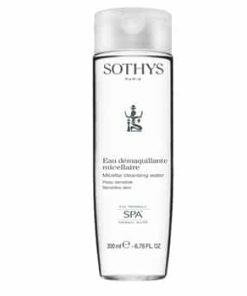 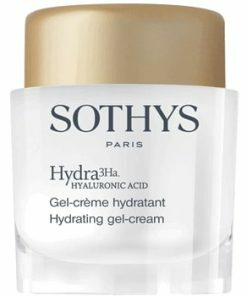 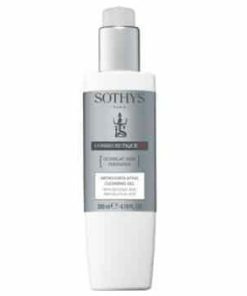 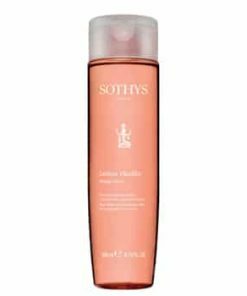 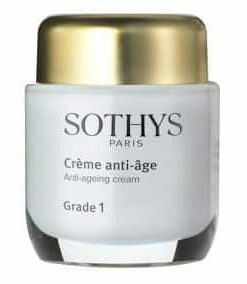 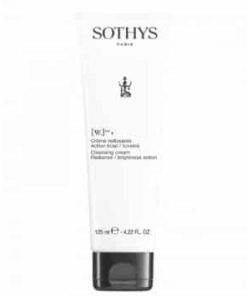 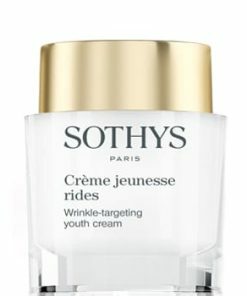 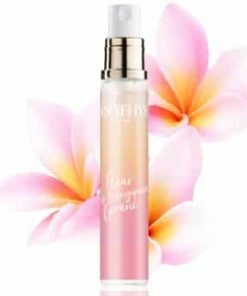 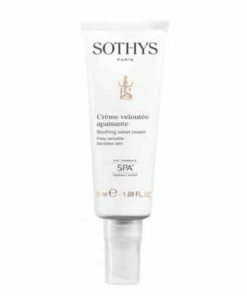 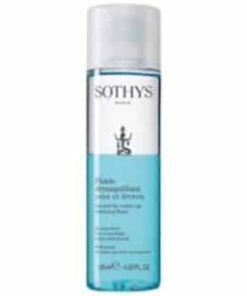 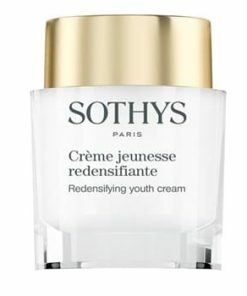 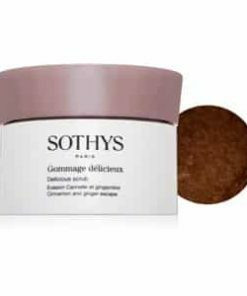 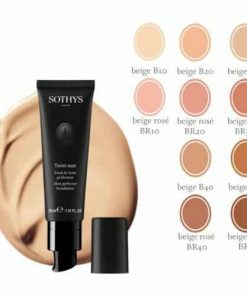 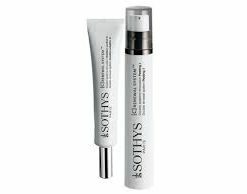 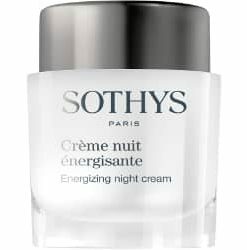 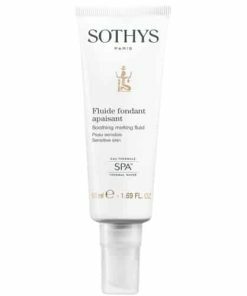 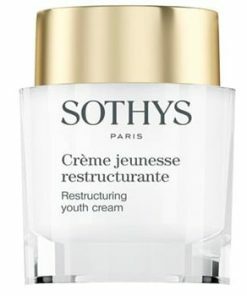 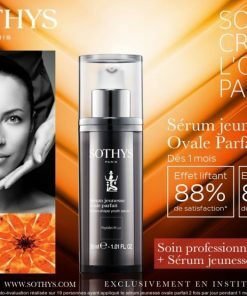 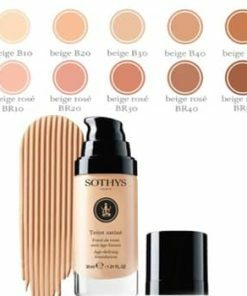 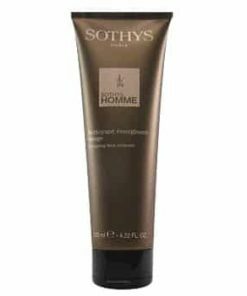 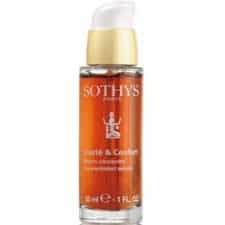 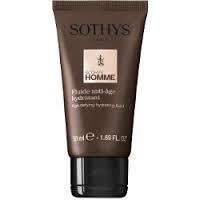 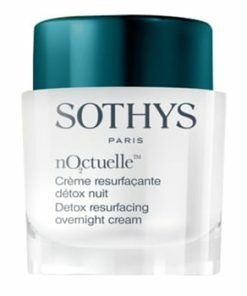 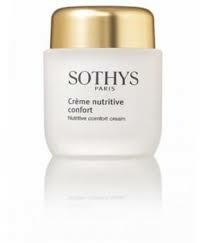 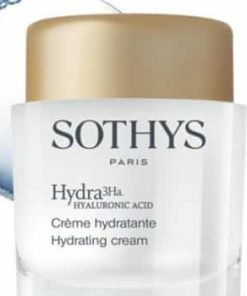 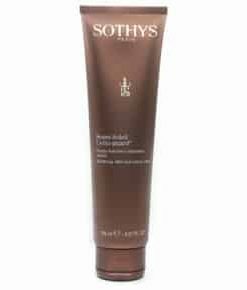 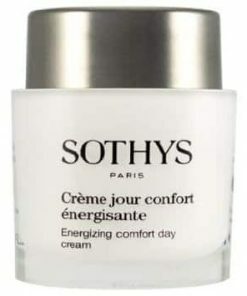 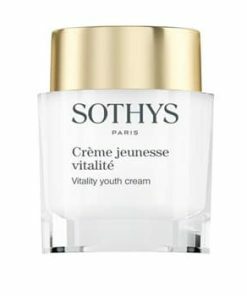 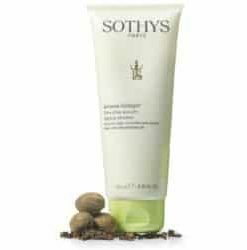 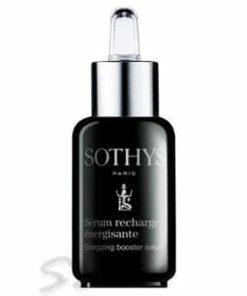 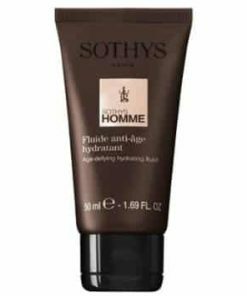 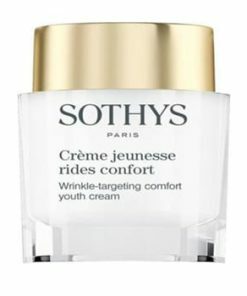 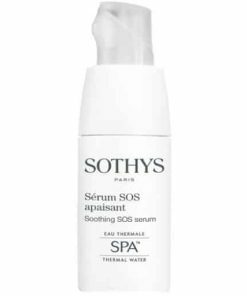 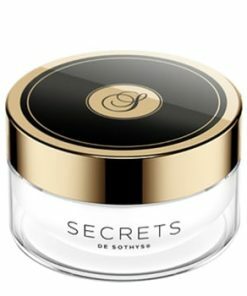 Sothys Comfort Lotion immediately soothes, hydrates and balances skin’s pH level. 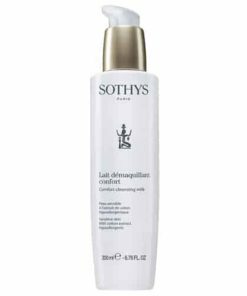 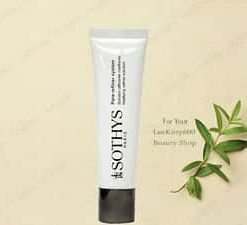 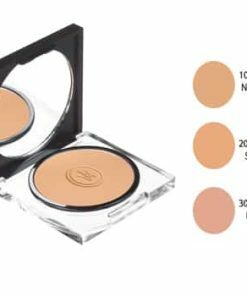 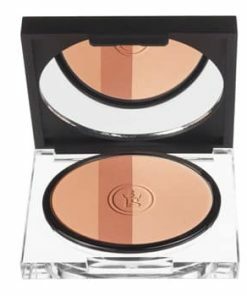 Formulated with natural cotton extract, Sothys Comfort Lotion gently wipes away any remaining dirt, sebum and impurities without irritating the skin. 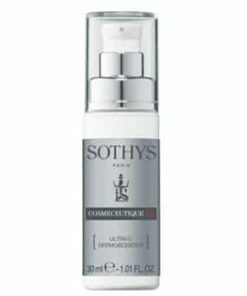 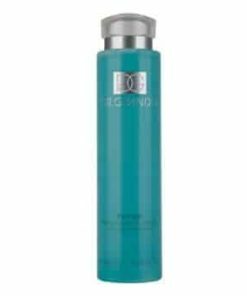 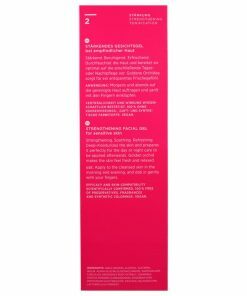 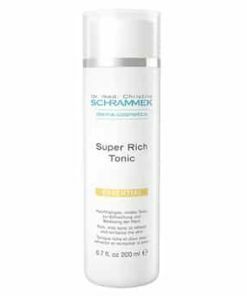 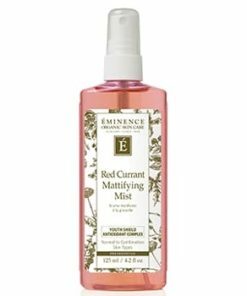 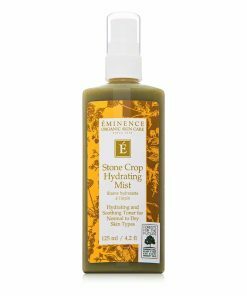 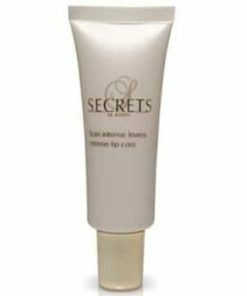 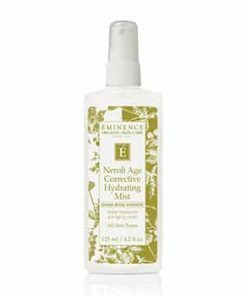 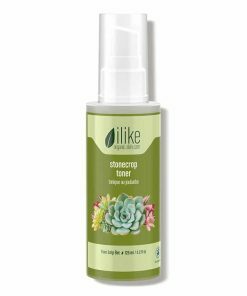 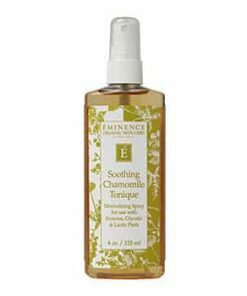 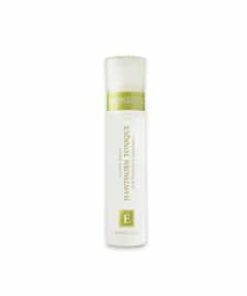 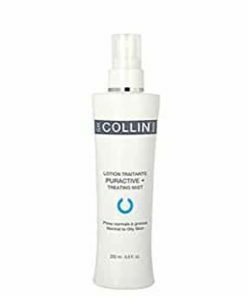 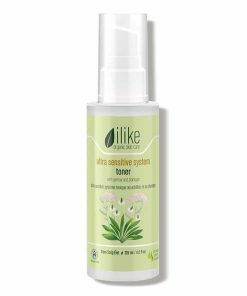 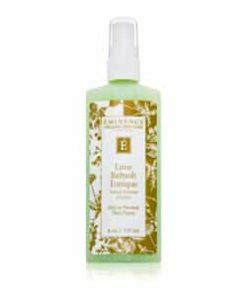 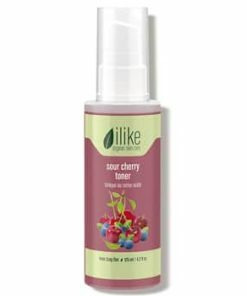 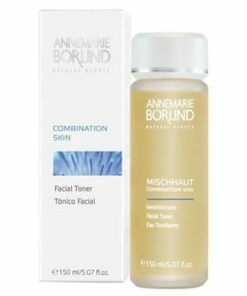 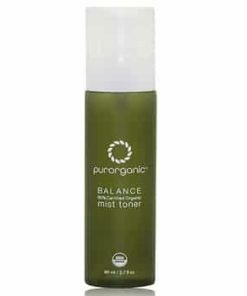 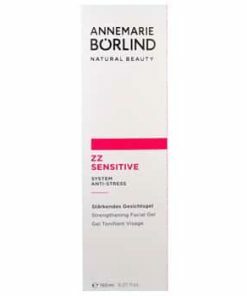 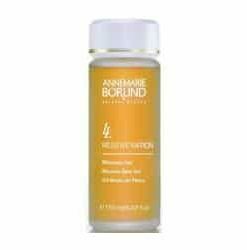 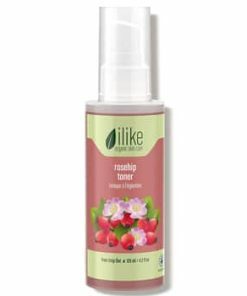 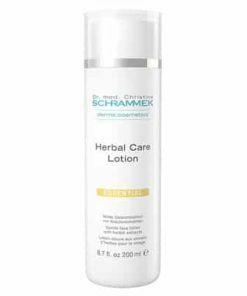 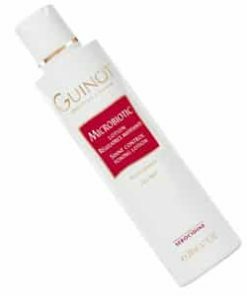 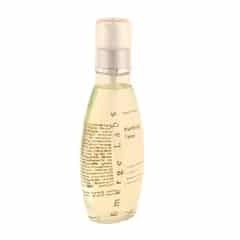 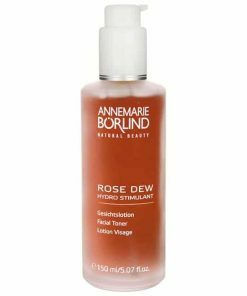 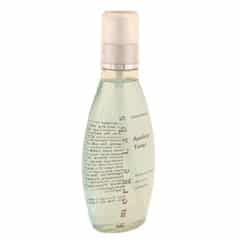 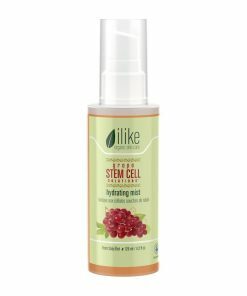 Controls the skin’s pH level. 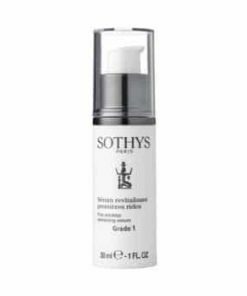 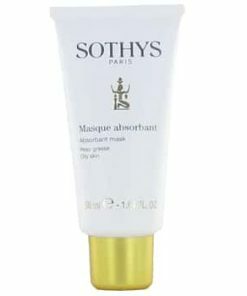 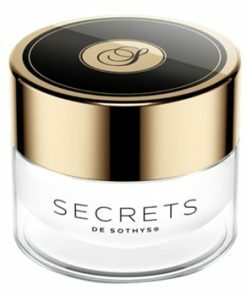 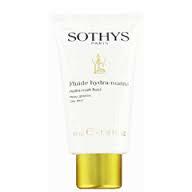 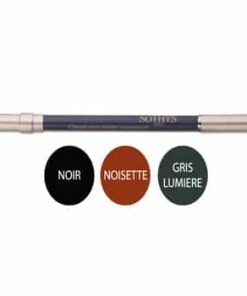 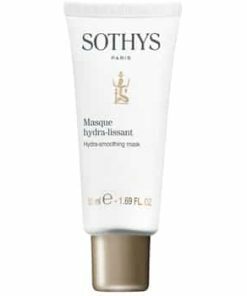 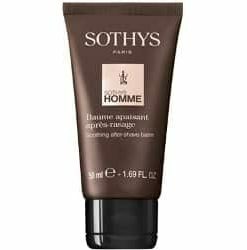 After removing makeup, apply Sothys Comfort Lotion to the face and neck using a cotton pad. 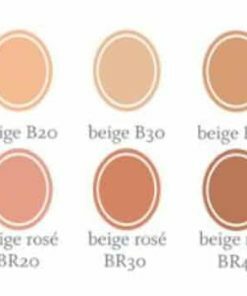 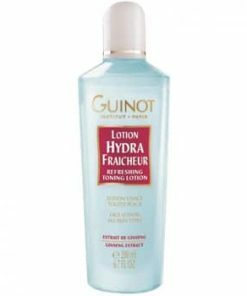 Aqua (Water), Butylene Glycol, Glycerin, Caprylic / Capric Triglyceride, Phenoxyethanol, Acrylates/C10-30 Alkyl Acrylate Crosspolymer, Parfum (Fragrance), Gossypium Herbaceum (Cotton) Fruit Water, Sodium Benzoate, Xanthan Gum, Disodium EDTA, Sorbic Acid, Sodium Hydroxide.